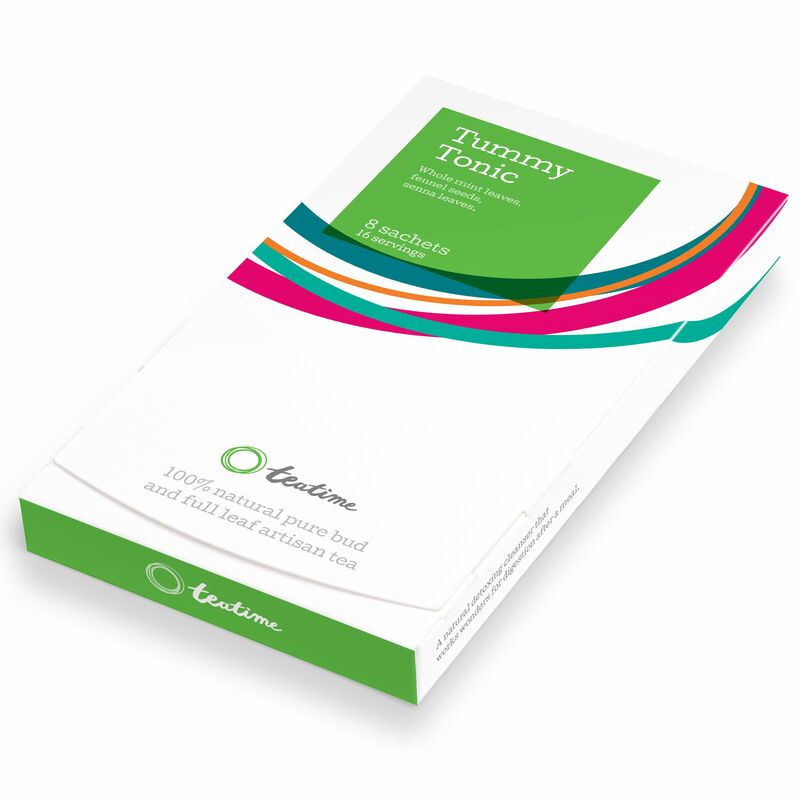 This tea works as a natural detoxer and is anti-bloating, perfect for digestion after a meal. 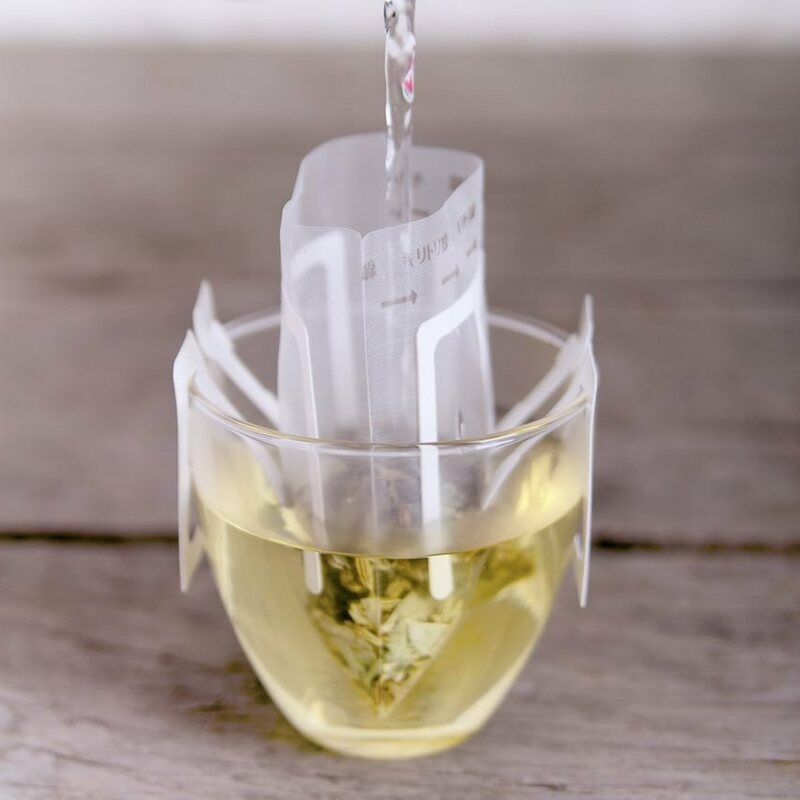 Presented in a unique tea basket combining the flavour of loose leaf with the convenience of a tea bag. Whole mint - Encourages digestion and eases the stomach in cases of indigestion or inflammation. Fennel seeds - Aid in digestion, relieve water retention, and help with PMS. Senna leaf - Popular in herbalism and folk medicine for treating constipation and skin infections. The exquisite tea baskets the tea comes in are sourced from Japan, one of the world’s greatest places for premium teas. 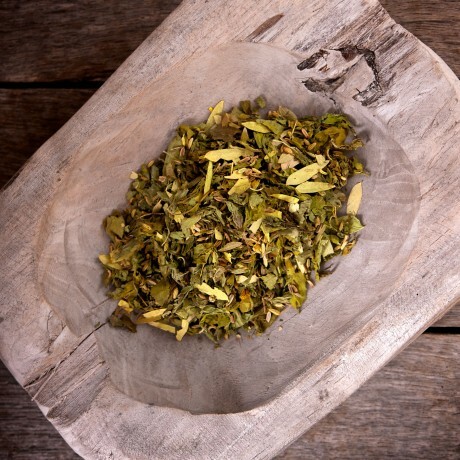 They allow whole leaf blends to fully infuse and give optimum flavour. Each box contains 8 sachets: a minimum of 16 servings. Brewing Instructions: Remove tea basket from individual ziplock sachet. Add hot water and infuse for 2-5 minutes depending on your desired strength. Tea basket can be reuse multiple times if desired. Naturally low in caffeine, perfume-free and chemical-free tea blends to keep you going.